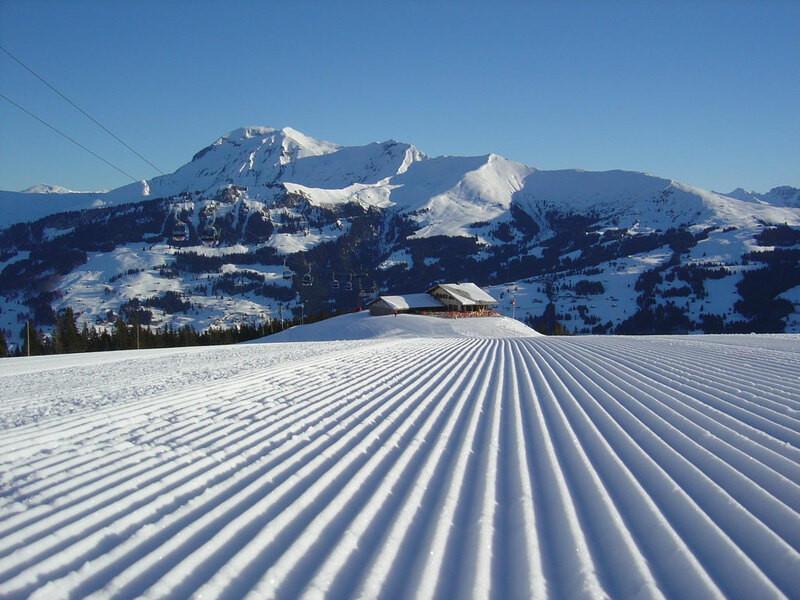 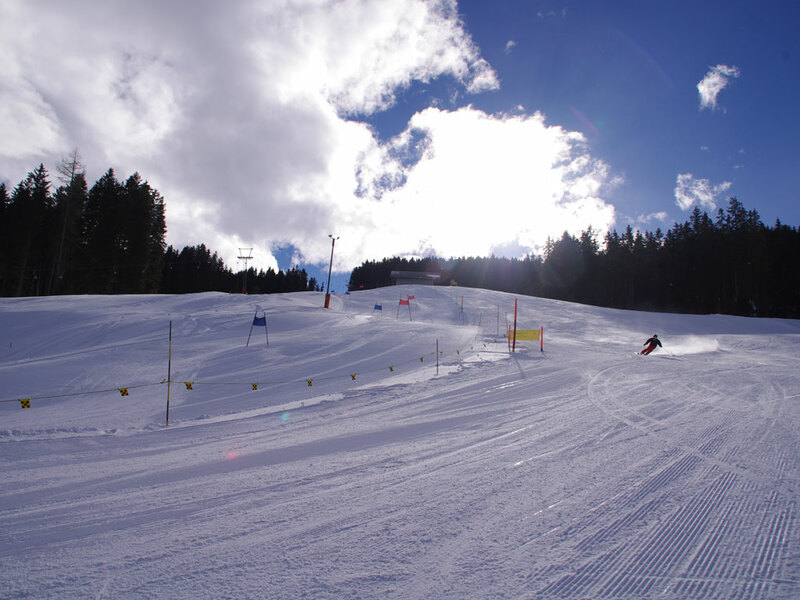 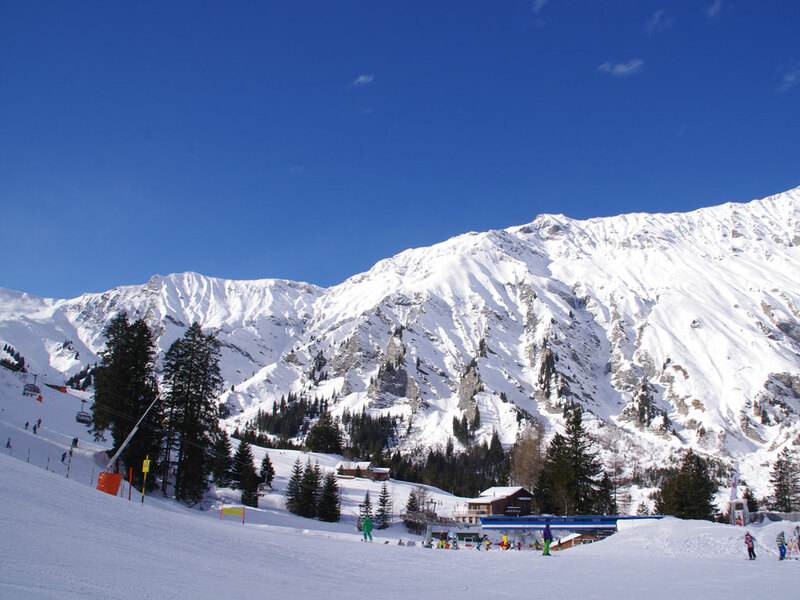 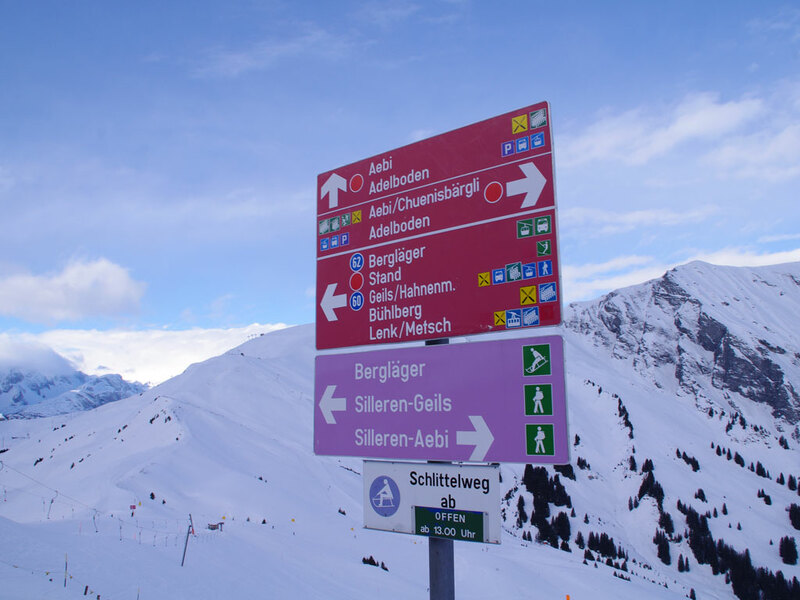 Thanks to a versatile ski slope network of more than 180 kilometres, Adelboden cannot be denied a spot in the Swiss premier league. 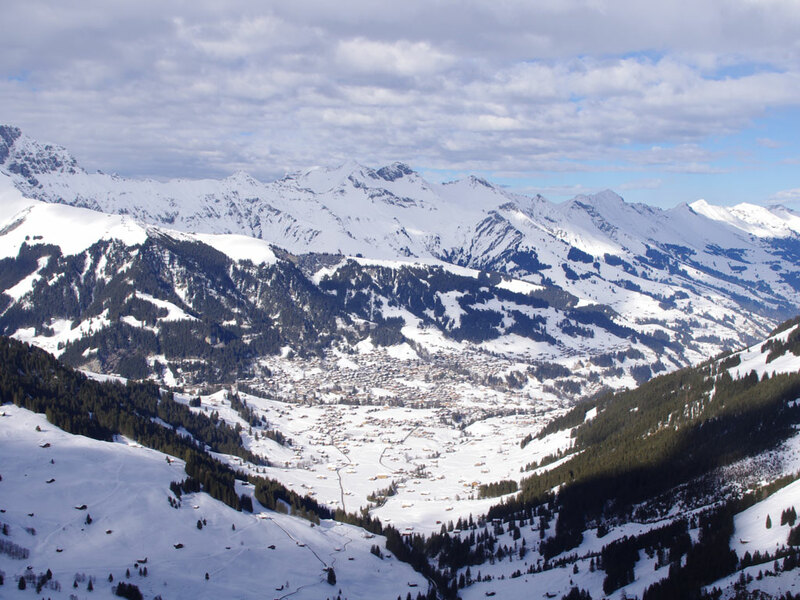 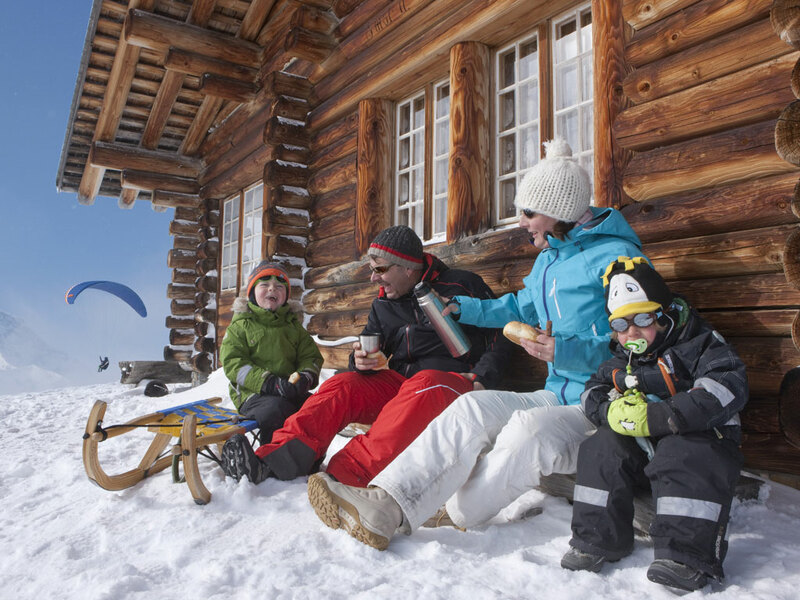 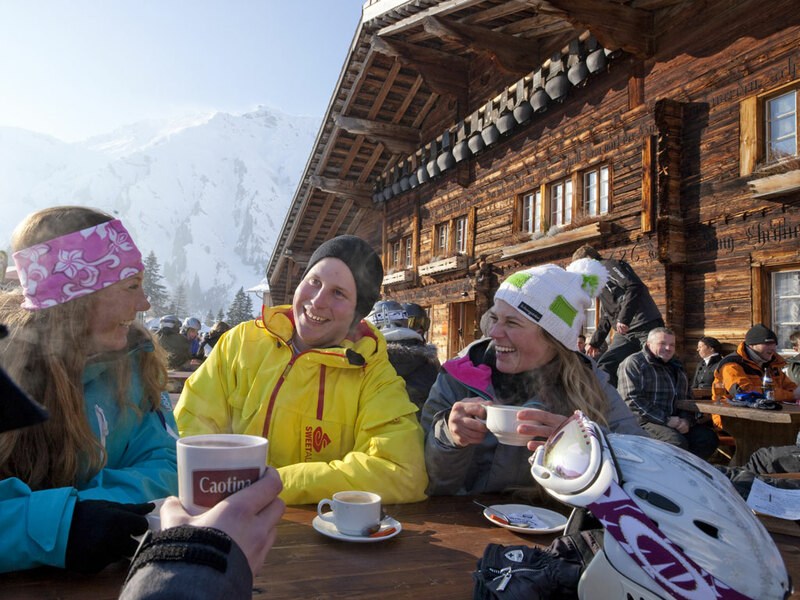 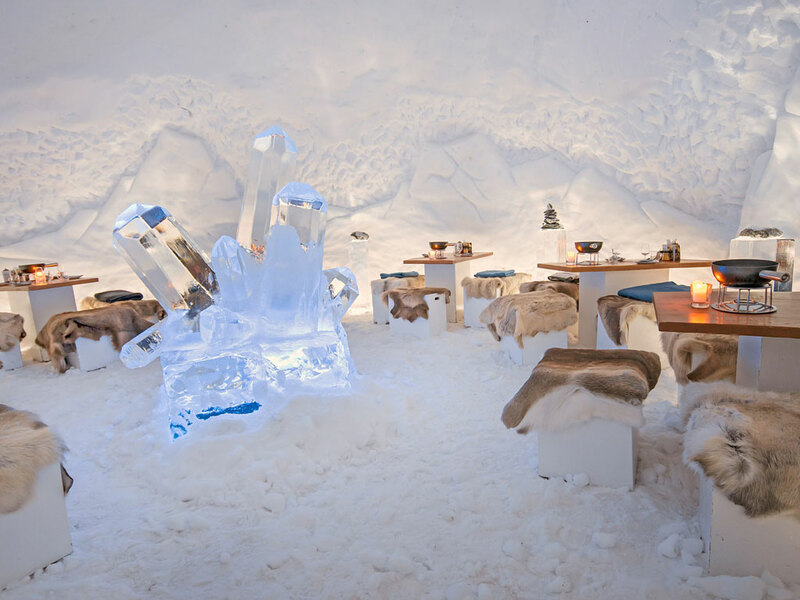 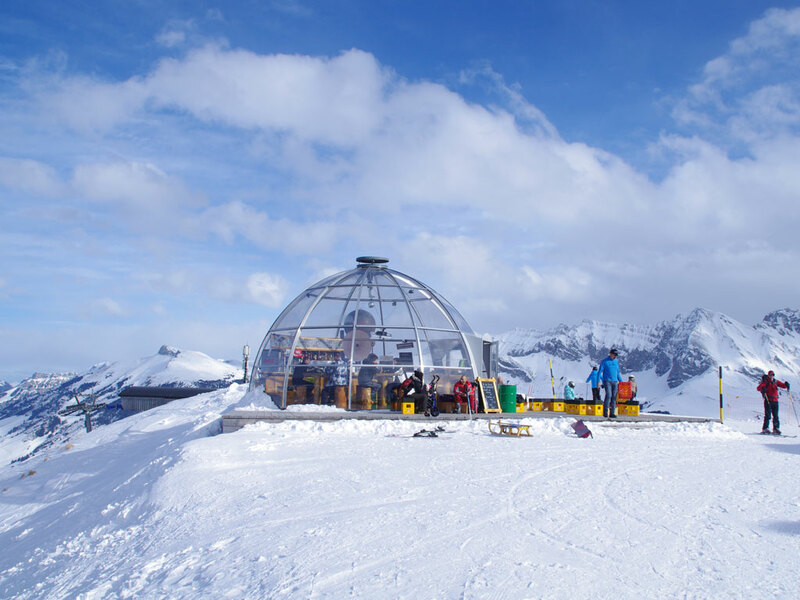 Skiers, snowboarders, cross-country skiers and hikers … in Adelboden each comes into his own. 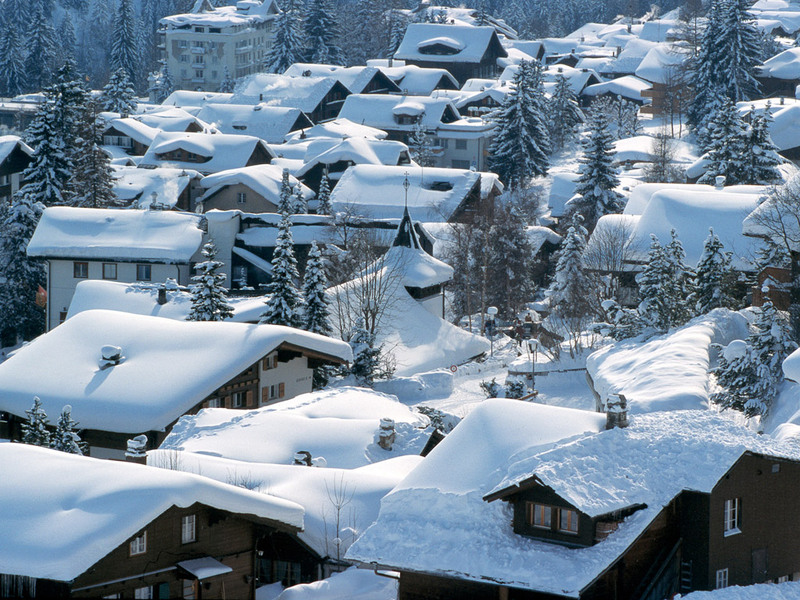 The traditional buildings and impressive scenic beauty bless the village with an idyllic image. 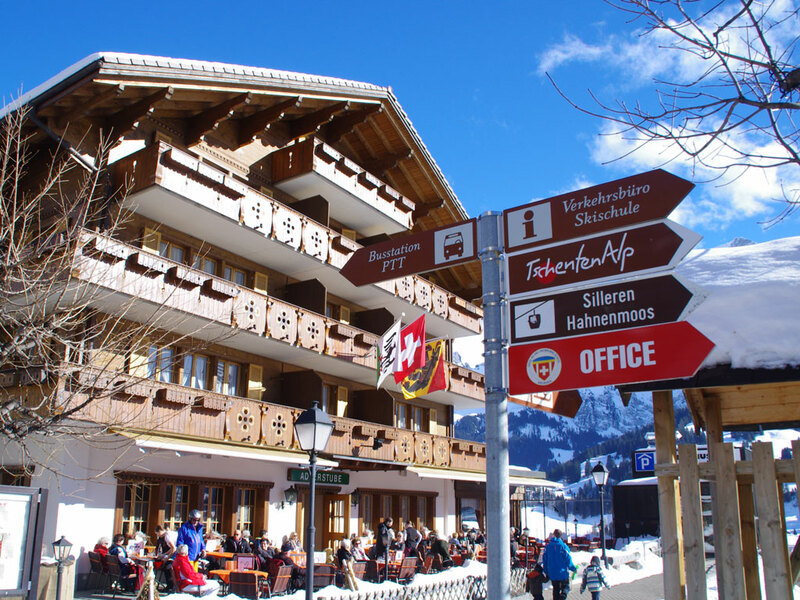 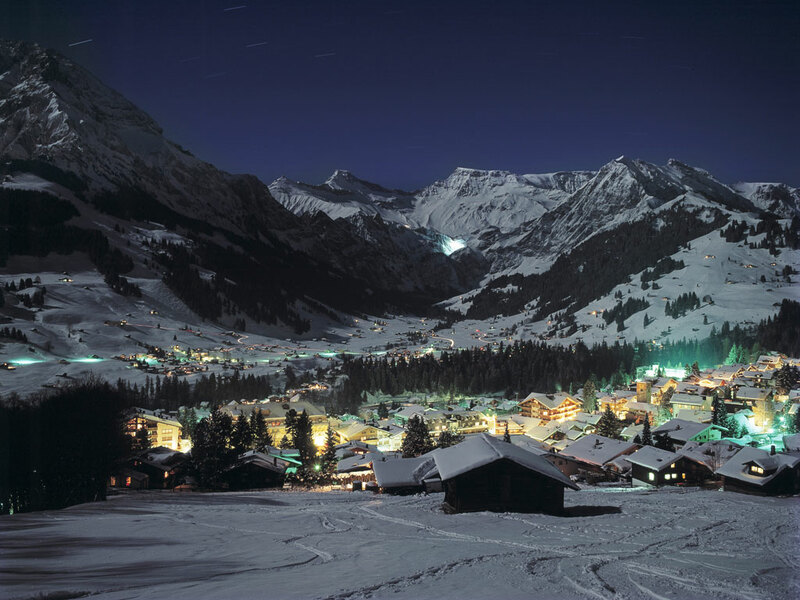 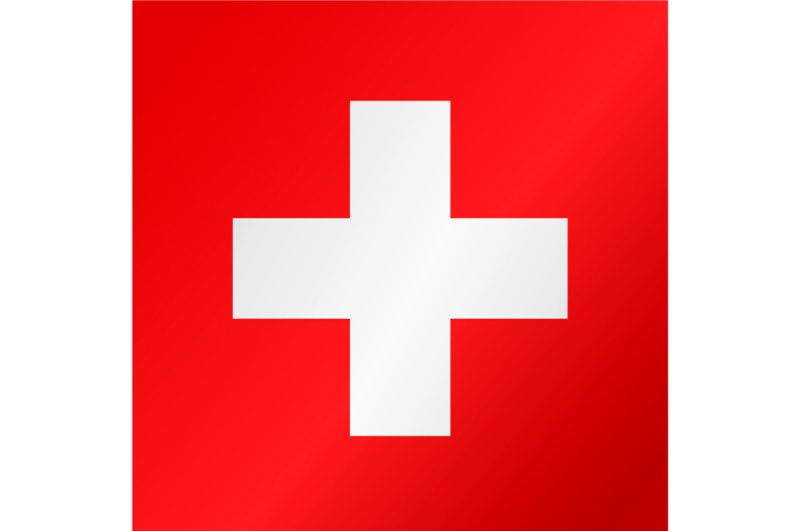 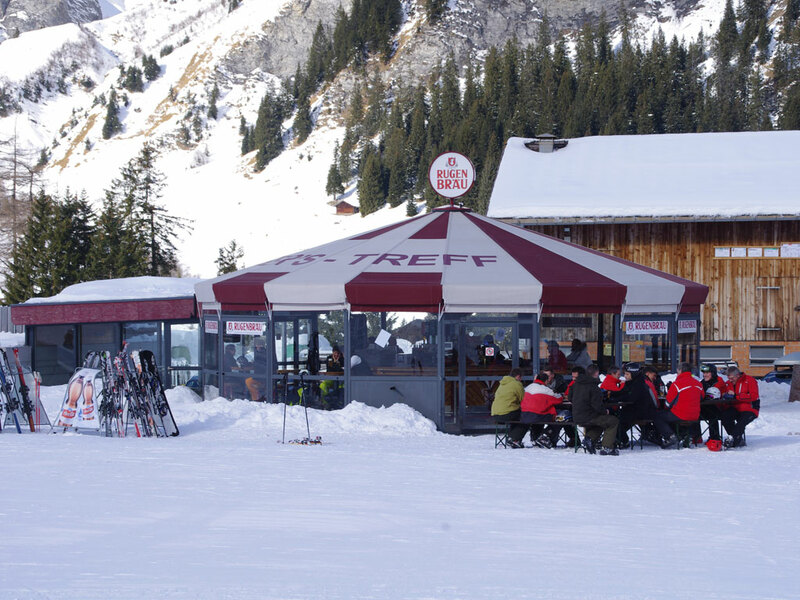 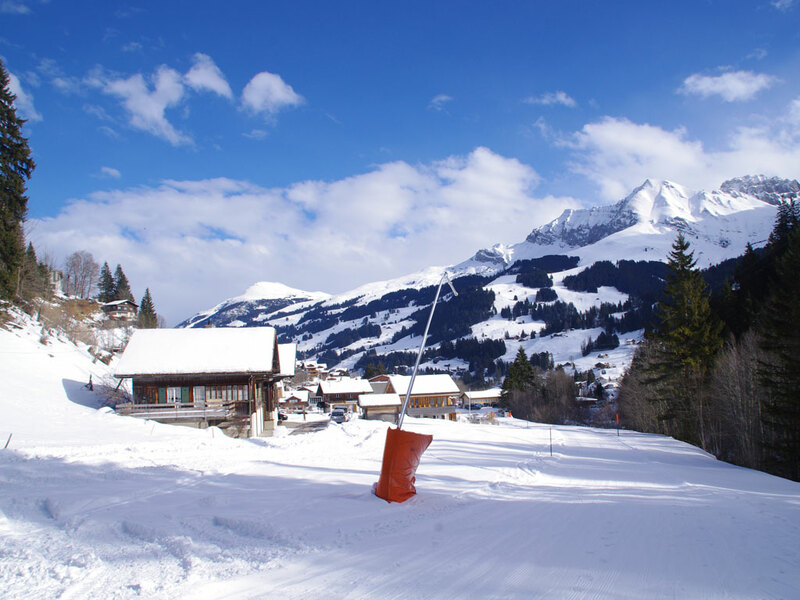 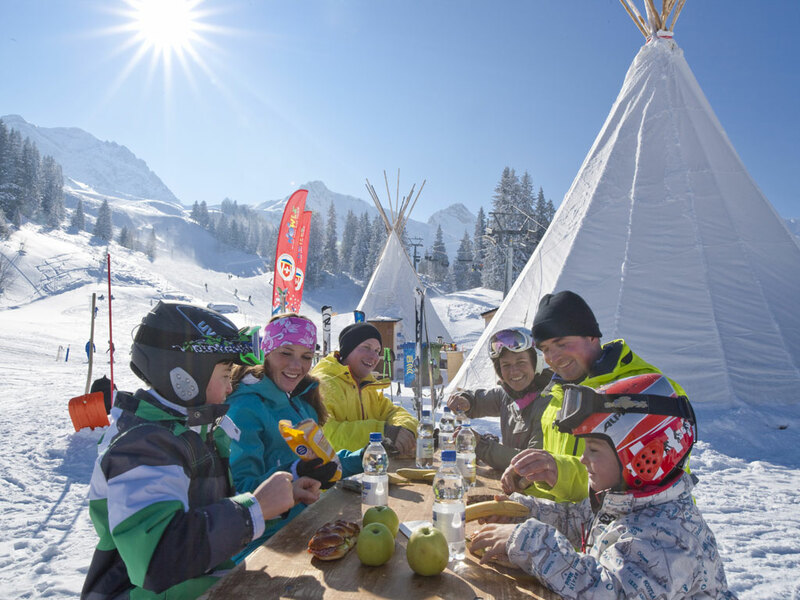 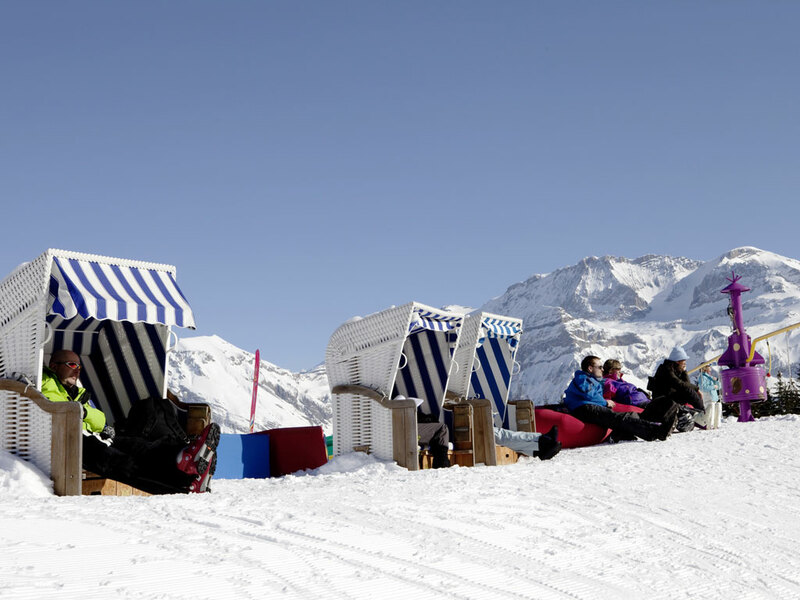 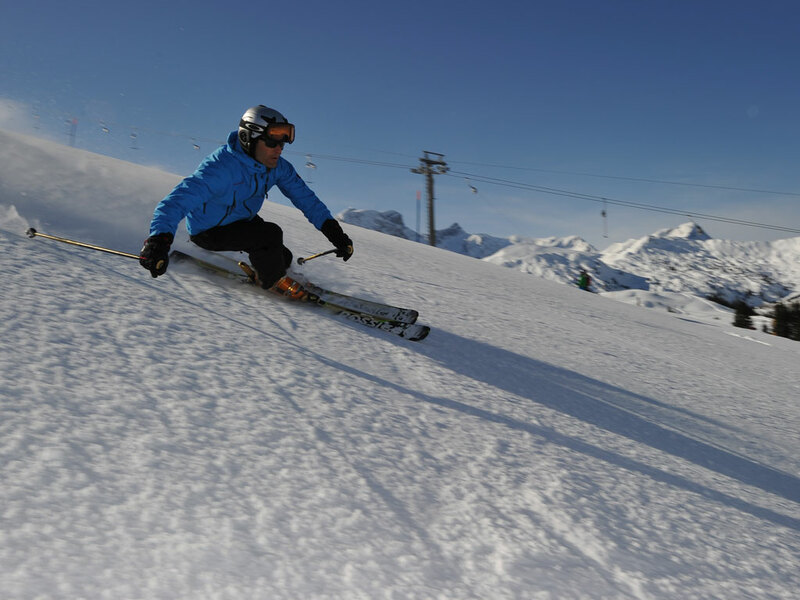 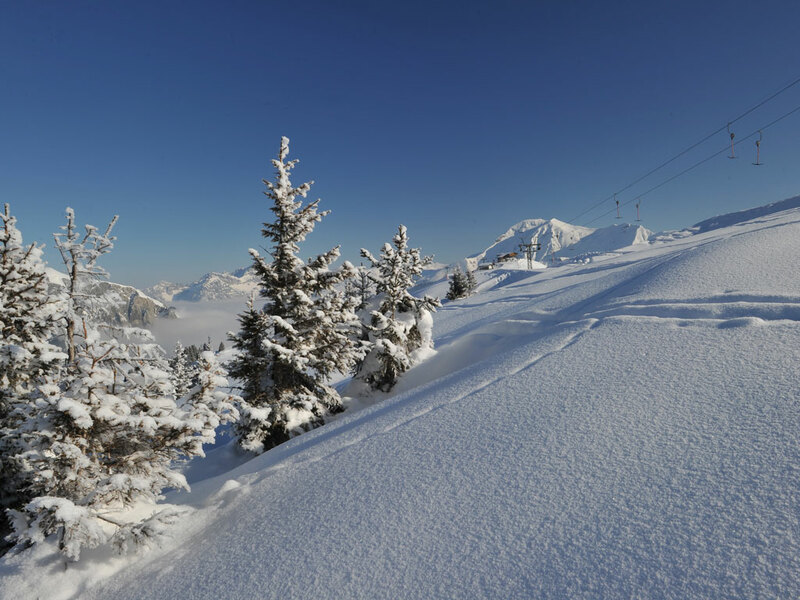 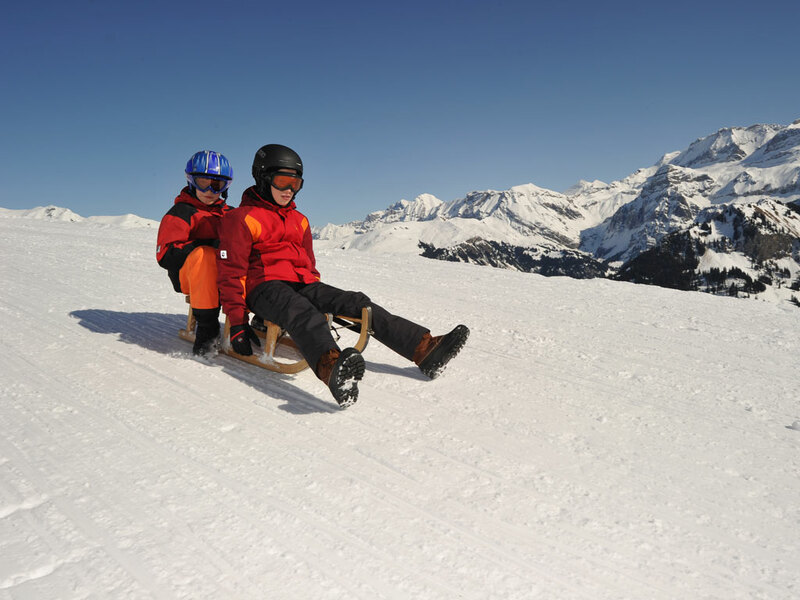 Adelboden has high standards, among all ski ski resorts regardless of category.